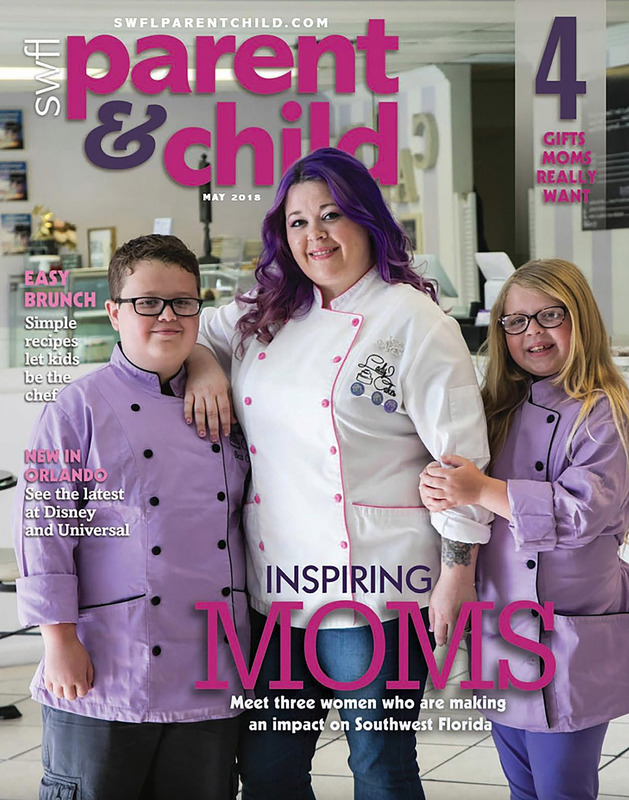 LadyCakes Bakery is honored to be the May 2018 cover story for SWFL Parent & Child Magazine. 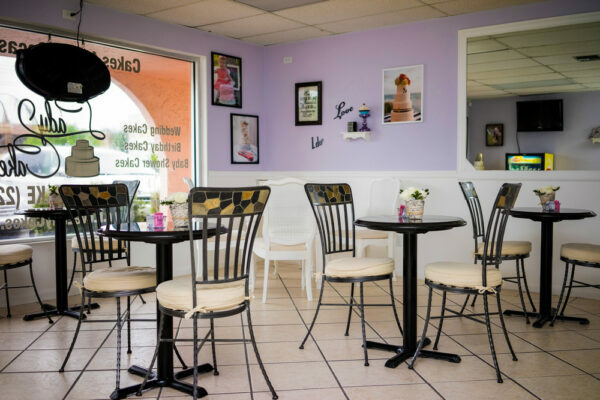 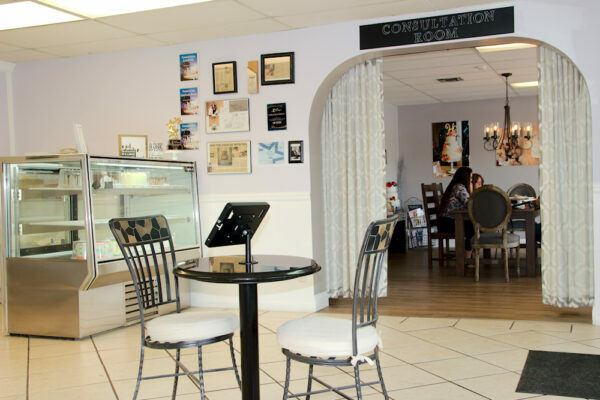 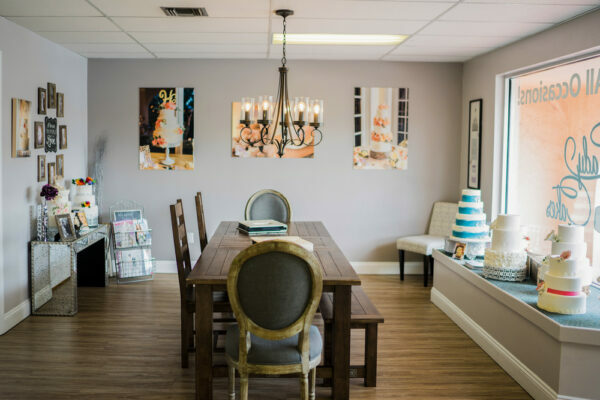 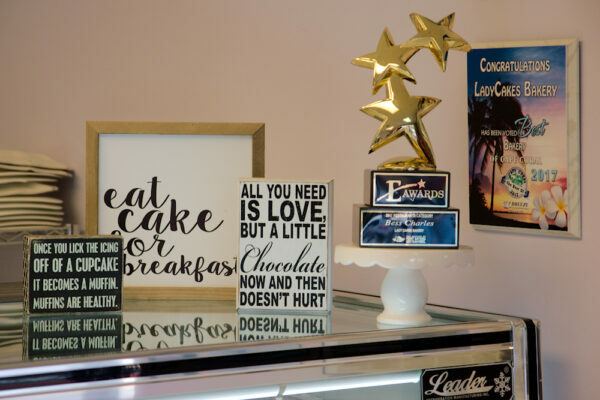 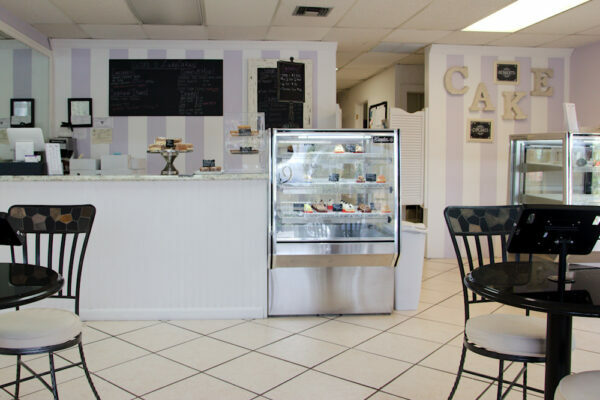 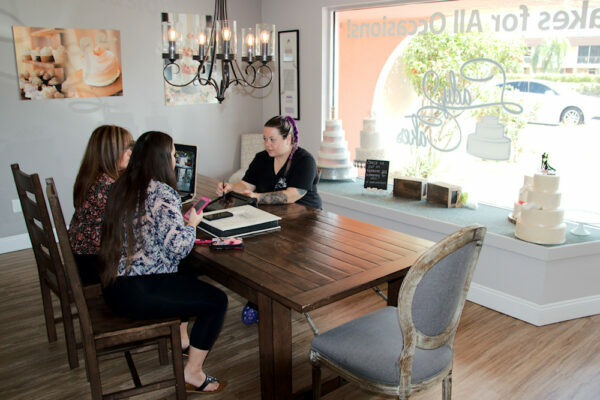 LadyCakes Named One Of The 10 Best Cake Shops in Florida! 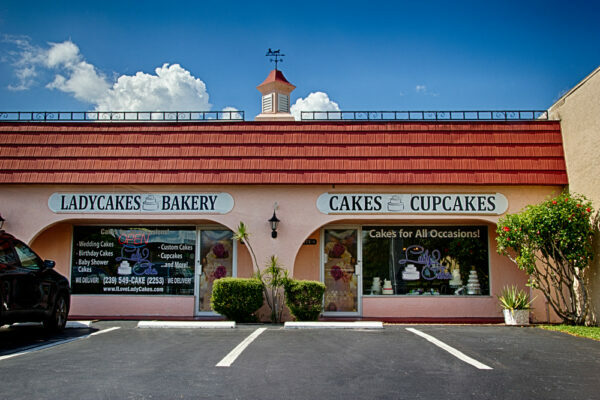 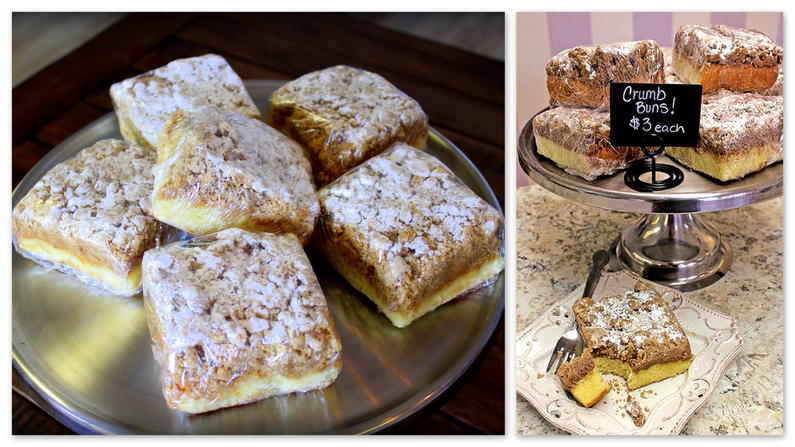 LadyCakes Now Offers The Best Crumb Buns In Cape Coral! 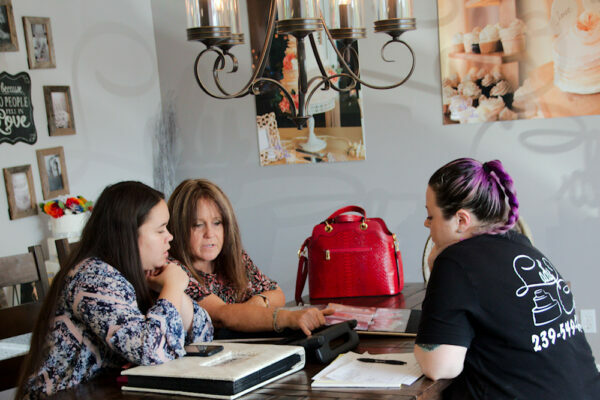 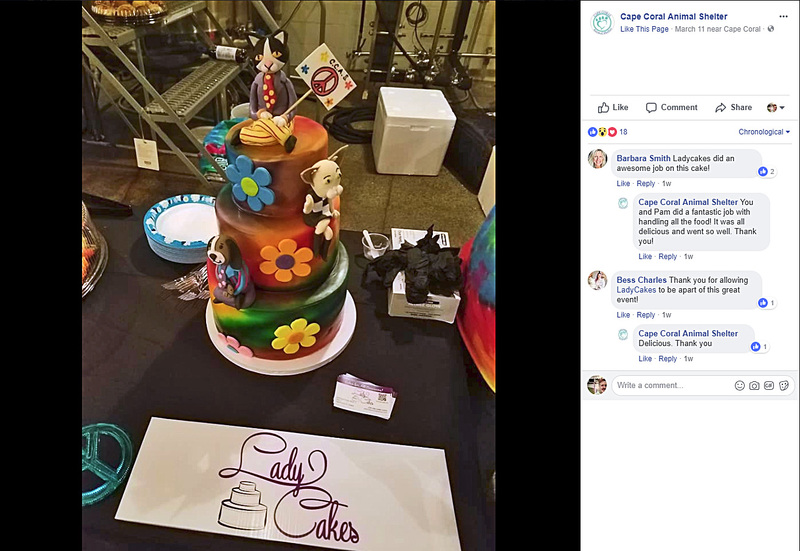 Helping Our Client Design The Perfect Cake For Their Event.